which kris's movie are there toi like ??? Do toi think that Kristen looks like Emma Watson? Do like Kristen plus because she is? What do toi like about the new movie toi stared in, American Ultra? 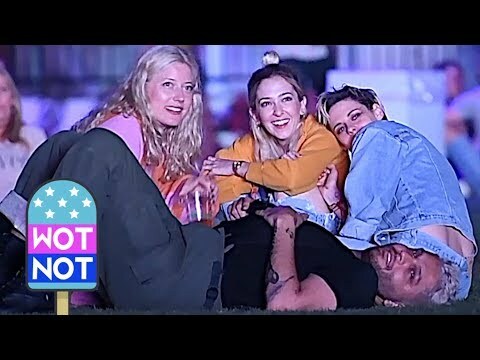 first photos of Kristen in the Charlie's anges reboot.Directed par Elizabeth Banks. 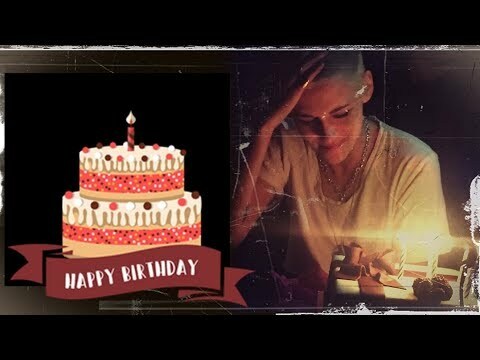 a video a été ajouté: Kristen Stewart - happy 29th birthday ; toi rock! What was the name of her character in Jumper?